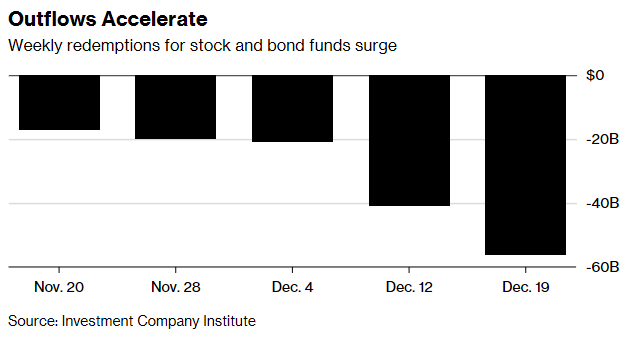 Even amid the constant oscillations of volatility in the capital markets, exchange-traded funds (ETFs) are seeing positive flows while investors flee mutual funds like the bubonic plague in 14th century Europe. As of the week ending Dec. 19, ETF saw over $25 billion in inflows while mutual funds lost $56 billion–the biggest outflow of capital from mutual funds since mid-October in 2008. 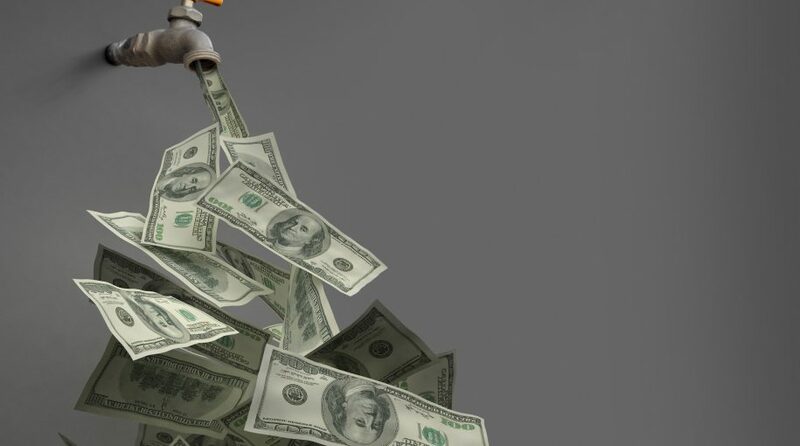 According to data from the Investment Company Institute, outflows have increased on a weekly basis since Nov. 20. In the mutual fund space, total equity, world equity and taxable bonds are seeing the most outflows. From a year-to-date standpoint, ETFs have garnered over $300 billion in net inflows. From the period between Nov. 28 to Dec. 19, mutual funds saw outflows of $117 billion, while ETFs gained close to $50 billion. According to Bob Pisani of CNBC, this has been a persistent trend in 2018. “This has really been the trend all year long,” said Pisani.